Charles Roberts Studios have just completed a series of computer-generated images for this luxurious property development in Marlow, Buckinghamshire. 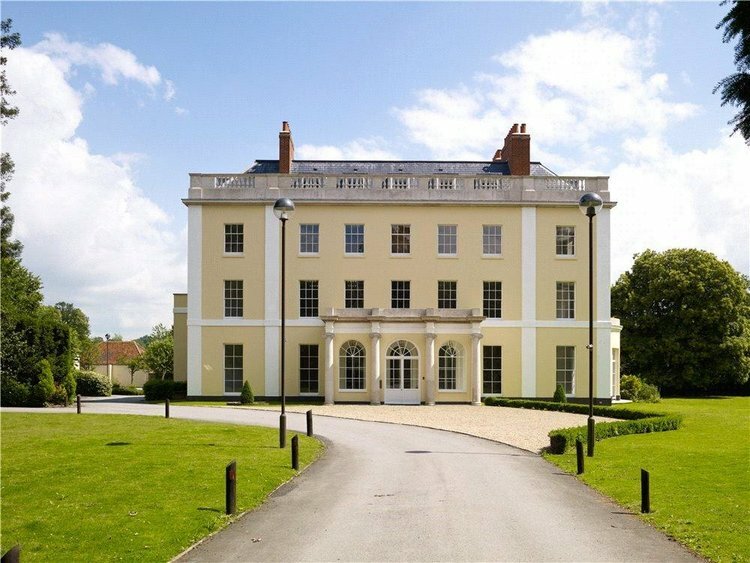 The property is a Grade II listed building and was recently a corporate head office. 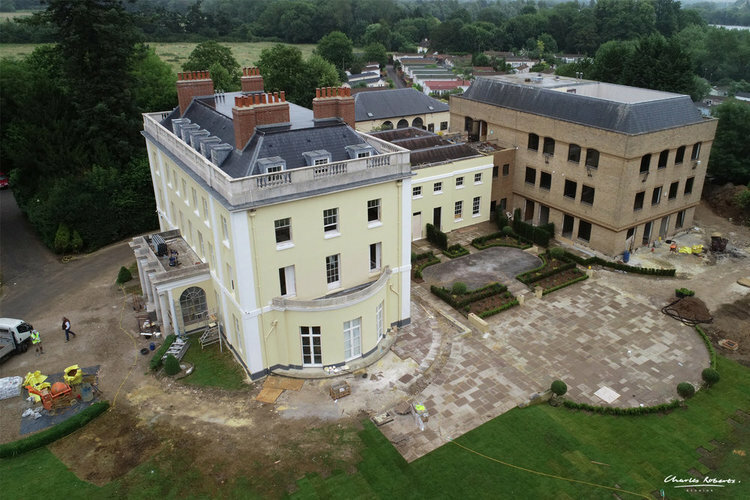 The property is currently undergoing a sympathetic restoration and redevelopment to create a number of high-end luxury apartments. The client approached our studio to take advantage of our unique knowledge of luxury property visualisation. Contact us to see how we can help you with your property marketing today.